Learning is a never-ending process. What more for the young whose potential is infinite? We love bringing young blood into the Fyreflyz family! Being able to add value to their learning process by offering guidance and the right kind of push, is what we strive to do here. With that being said, our newest addition for this feature is… Benjamin and Keith! 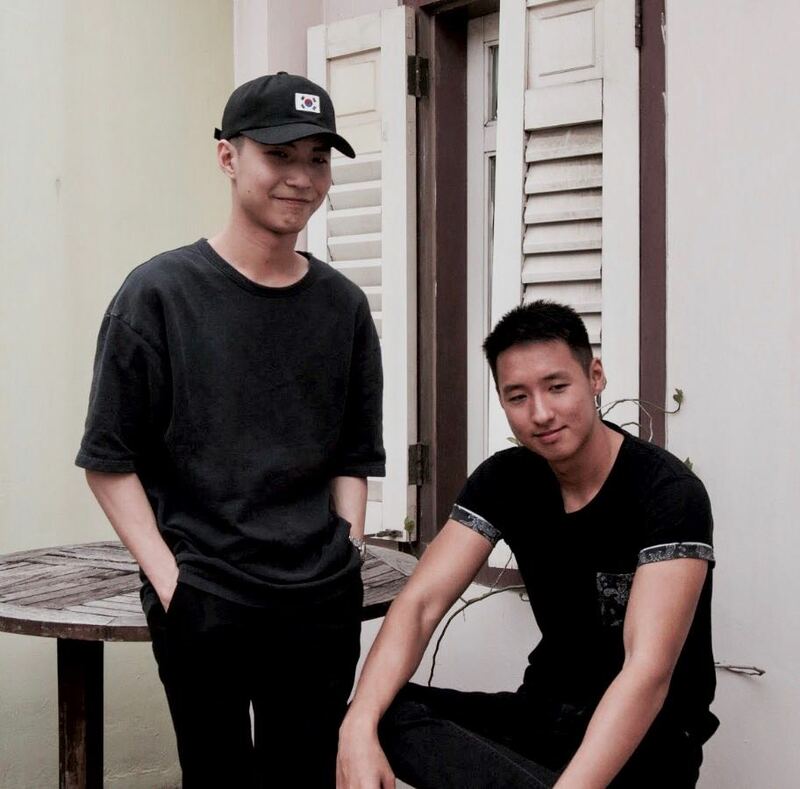 Currently halfway into their 12-week-internship, the wacky duo will provide us with a brief insight to their learning journey in Fyreflyz and their thoughts on the working world. To find out more on how Benjamin and Keith have challenged themselves and progressed, read on! 1. What have you learned so far? We learned a lot about time management. This is because tasks and deadlines can be pretty random. In school, guidelines, consultations, outlines, etc, are given to us. We learned how to adapt to a workplace environment, and many workplace etiquettes that can only be experienced in a business. Furthermore, working under an employer is different from being in a classroom. 2. What will you miss the most when it’s time to say “Bye Bye”? We will miss the cheerful staff. Fyreflyz is the first company we have seen to have such an open culture. All the management level staff do not seem like they belong to the management level and instead they treat everyone as friends. Despite this, there is mutual respect for everyone and tasks are always treated seriously and completed on time. Everyone is very friendly and the fact that we will hardly get a chance to work in a company that has such a friendly atmosphere . 3. What was the most challenging part of being in an internship program? We were very honoured to be chosen for the SPEC program, working alongside with SPRING and ASME. However, the biggest problem we faced during our internship would be time management. Besides having to do the work ASME assigned to us, we were required to do daily tasks and also projects assigned by Fyreflyz. It was a struggle as all the tasks were equally important; ASME work which highly affects our grades and also company projects that generate revenue. However, under the mentorship of the supervisors, we were able to better manage our time. 4. Name one thing that you think cannot be taught in the setting of a classroom, but can be learned while on the job? Why do you think so? During the course of working on projects assigned to us, we were faced with many different encounters and, of course, plenty of rejections. It gave us a headstart of what the actual working world would be like for us, leading entrepreneurs and businessmen. Through all the training, we improved our critical thinking skills and adaptability to different situations. Schools might be able to teach the students all sorts of theories and methods, but without experience and the proper training, all of it will go to waste.